When you see me sporting an almost full makeup look at work, it is because I have plenty of products to use. Well, except for a few. I actually try to make it casual as much as possible. Minus the liner, false lashes and mascara. Yes, I almost have no eye makeup at work. Why? One of the reason is I am still finding the right mascara I can use daily. Suggest a popular mascara and I've tried them already but they're not really for me. Almost all of the mascara I'm using either give me smudges or leave me with panda eyes after a few hours. Most of the time, I always end up removing my whole makeup. Bummer! Here comes the rescuer. 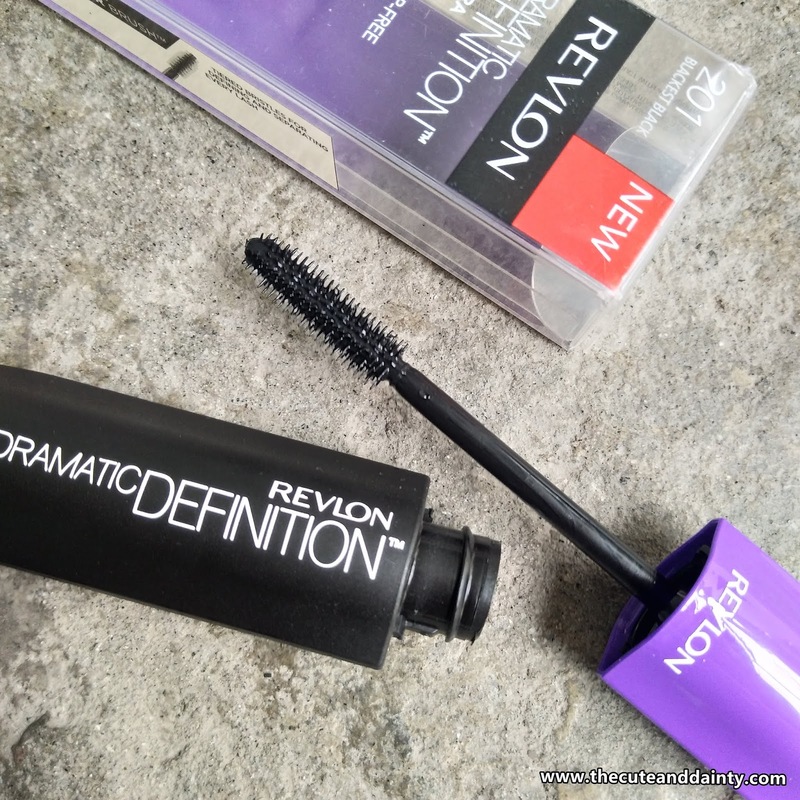 In fairness to Revlon's Dramatic Definition Mascara, it really gives me that oomph look on my eyes without the panda feels. It doesn't smudges early on my eyes. The item looks big at first but you'll get the hang of using it. I am not sure if this is available in different colors but I think I saw something like this in red and green packaging in IG. Might check it out. 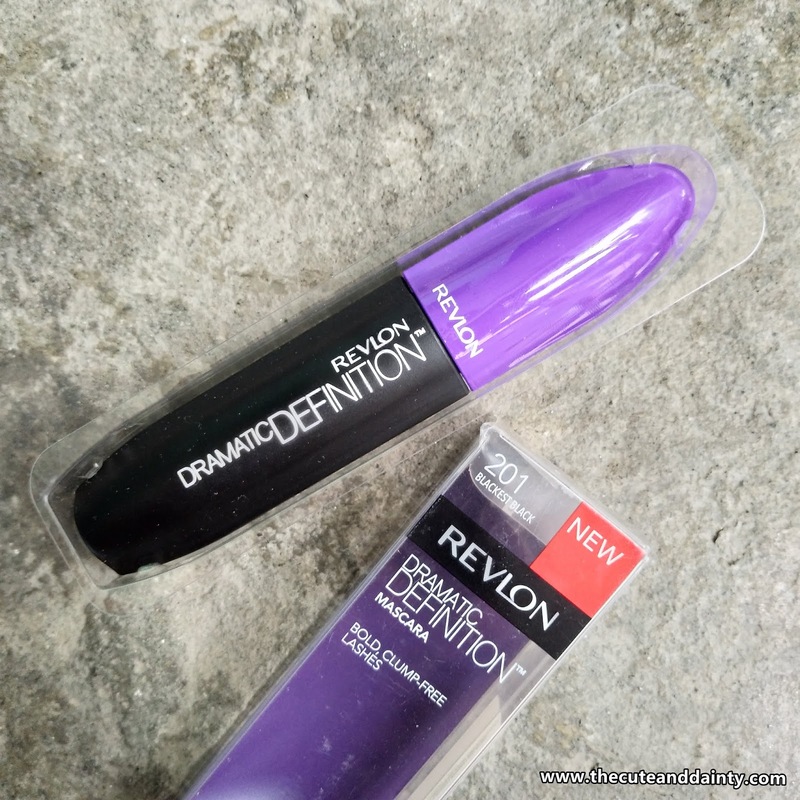 I forgot where I got this but upon searching, I got this on BDJ Revlon curated box. When purchased as a stand alone, you can get this for P650. It is stated on the package that it is the shade 201, Blackest Black so it really gives off a totally black color. 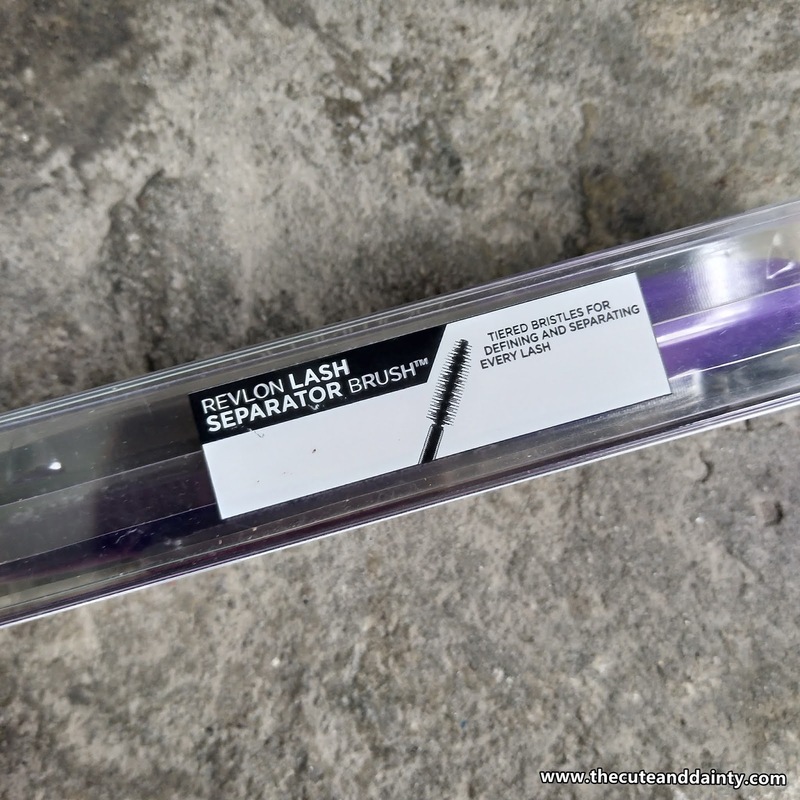 This has tiered bristles for more defined lash. It separates the lashes carefully making it clump-free. There's a bold effect on the lashes, like you just had false lashes connected. It doesn't smudge and create panda eyes on me. Can last up to 5-7 hours. Very pigmented and I can go with one coat alone. I like the tiered bristles as it distributes the mascara evenly. Not perfect but even. Expensive for me. However, it works really well. The handle and the container was bigger than other mascaras but I don't find it negative. What I like about this is that it doesn't really smudges on my eyes and I don't end up looking like I have a black eye. That's really my main concern with the mascaras I used. Now I can have a complete makeup look this upcoming school year and my students won't see me having black eyes especially in the latter part of the day. For me, this is already great. What is your holy grail mascara beauties? Interesting! 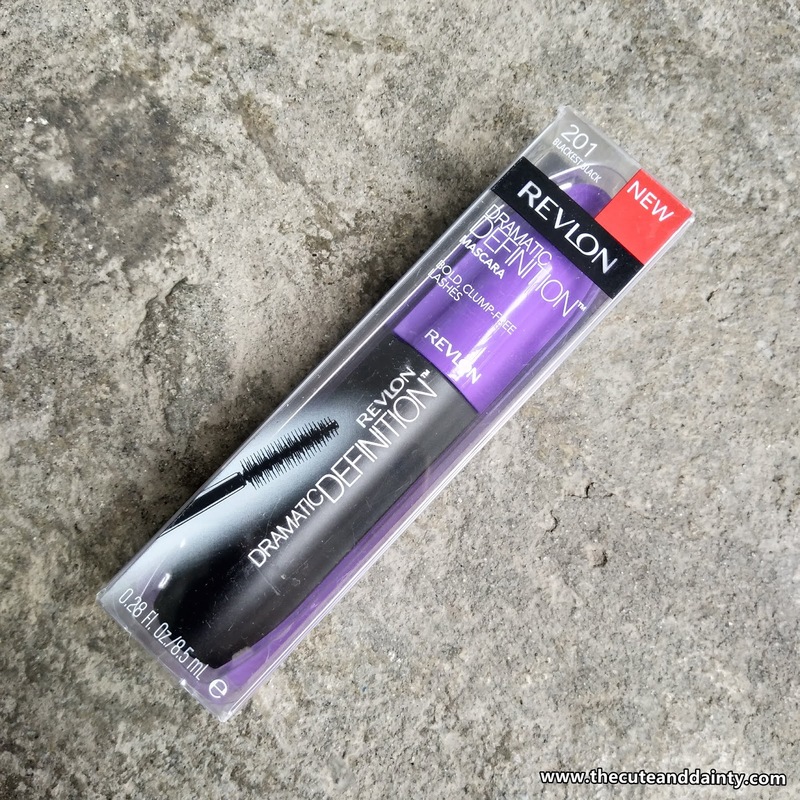 I usually stick with my fave Maybelline mascara - but I'm willing to maybe give this a try. The price is a little steep - although I also have a friend that uses this and says it's amazing!